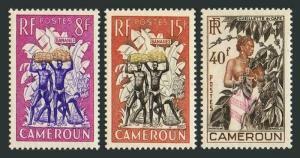 Cameroun 323-325,MNH.Michel 306-308. Bananas.Coffee beans.1954. 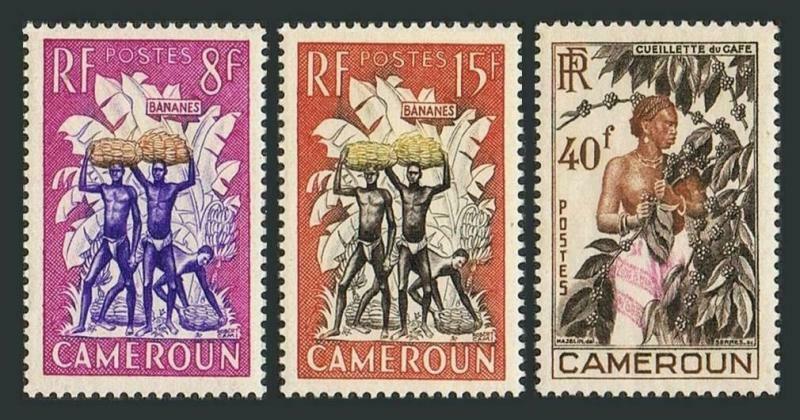 Cameroun 323-325, MNH. Michel 306-308. Porters carrying Bananas. Picking Coffee beans, 1954. Blocks of 4 - buy 4 sets. $0.05 shipping for each additional eligible item you buy . For domestic purchases up to $60.00 first class mail will be used; purchases above $60.00 require mail with tracking number or insured mail (buyer pays the mail fee). For international purchases up to $60.00 first class international airmail will be used; purchases over $60.00 require mail with tracking number (registered mail, buyer pays the $19.00 or $20.00 for oversize item). Warning for the buyers from Eastern European countries, Russia, China, Middle East, South Asia, Latin America, Africa exclude RSA, and the buyers with Hip ID less 100: the purchases over $30.00 require expedited mail. 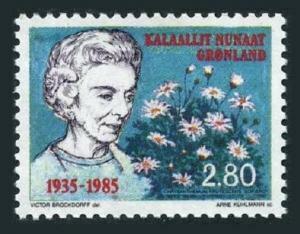 Greenland 162,MNH.Michel 159. Ingrid,Queen Mother of Denmark,1985. 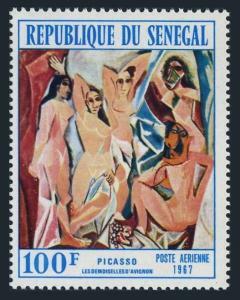 Senegal C59,MNH.Michel 360. The Girl from Avignon,by Picasso,1967. Albania 820,820B imperf.Michel Bl.29-30. 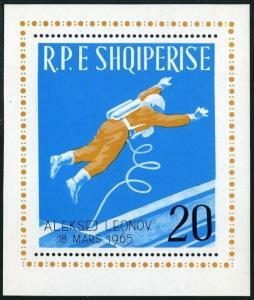 Vostok II,Alexei Leonov in space.1965. 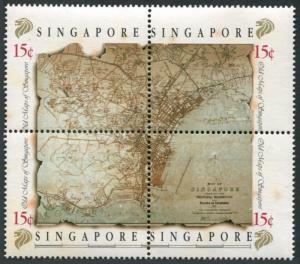 Singapore 545ad-547,MNH.Michel 573-578. Early 19th century maps,1989.